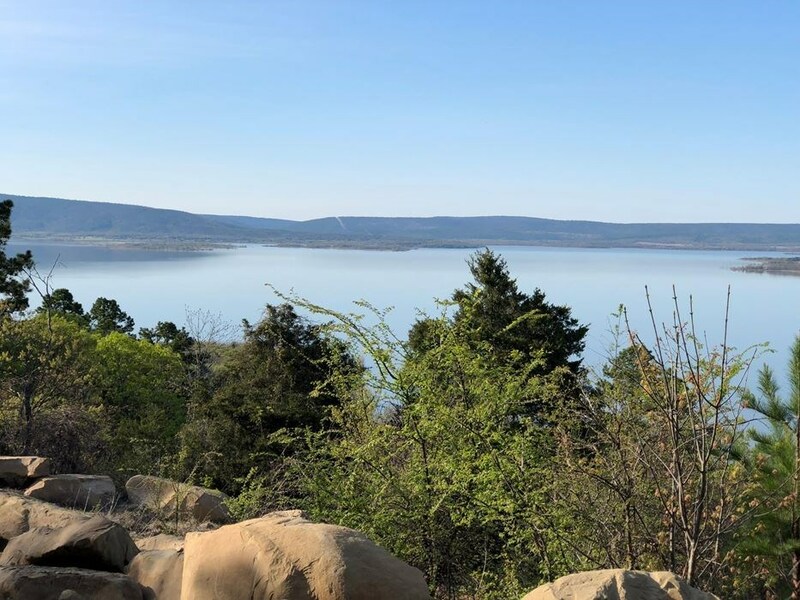 Land for sale Sardis Lake Clayton, OK - 1.98 acres Cabin Building lot overlooking Lake Sardis in Rocky Mountain Estates a Log Home Gated Restricted Development. Property Is located at 164833 N 4308 Lane, Clayton OK. 74536. 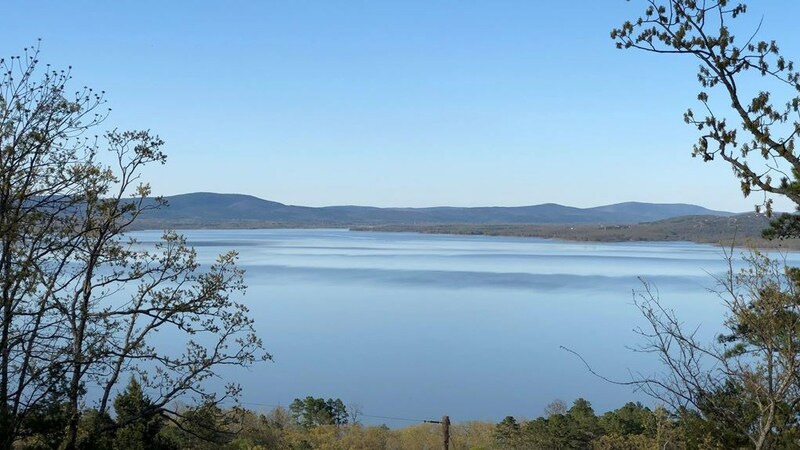 Wooded lot overlooking beautiful Lake Sardis in Southeastern,OK with Kiamichi Mountain Views. 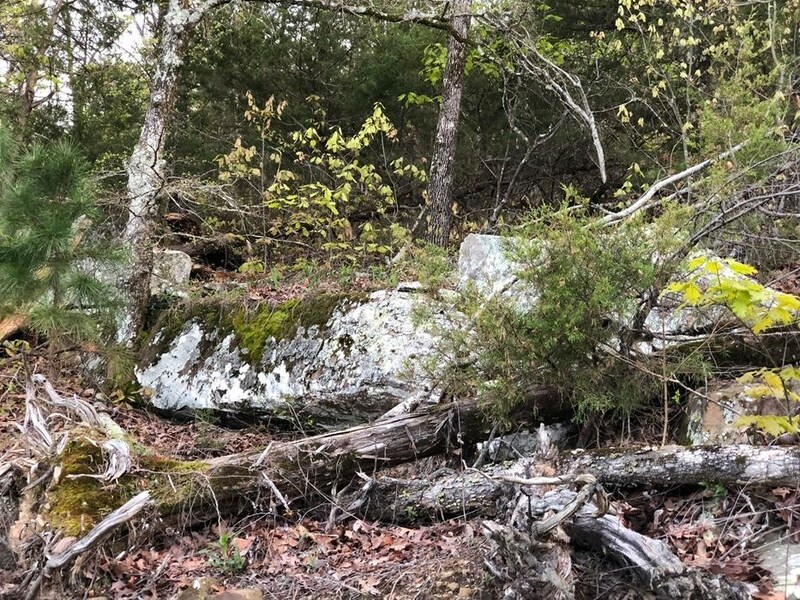 Large moss covered boulders and rock outcrops adorn this lot begging for a luxurious mountain side cabin to be nestled in among the mature pine, cedar and hardwood trees. If you are in search of a year round residence or a weekend getaway, this is a "must see" opportunity. Views from this unique building site should answer any questions you might have as to why this could be the perfect setting for your new cabin. We have contractors ready to build your dream Log Home. 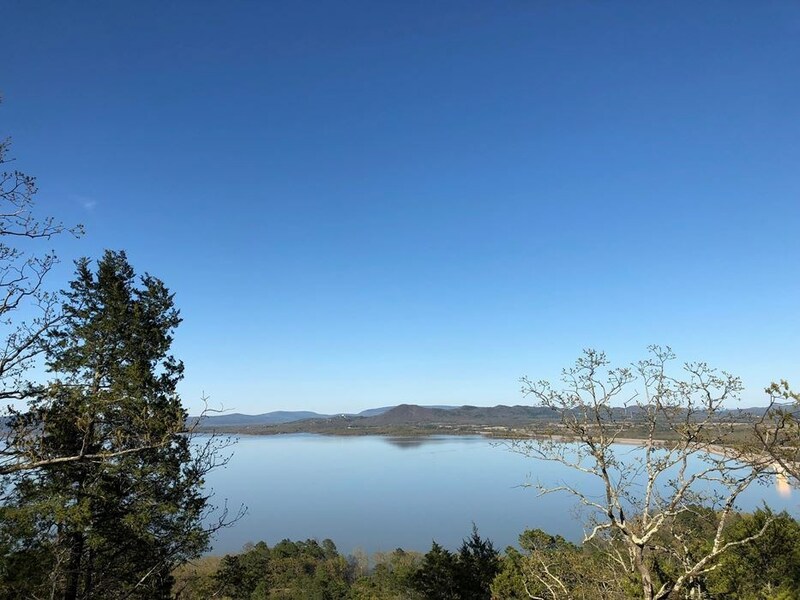 Gated community with deed restrictions, rural water and electric.Contact Owner Agents Mark & Sherry Gee for more information on this listing for Sale in Clayton,OK 74536 and Southeastern,Oklahoma in Pushmataha County. 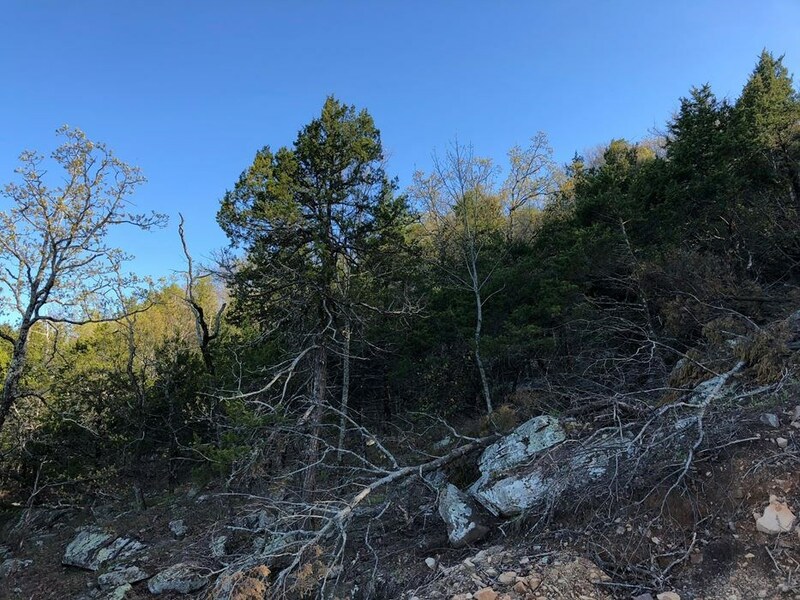 Land for sale Pushmataha Co.